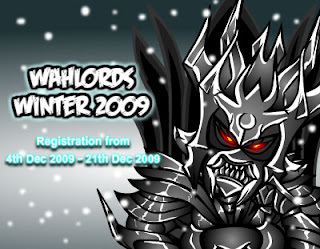 Wahlords Tournament is back this winter! Who will be the Wahlord who will earn the next emblem for their club? Or can anyone seize the Emblem of Freedom from KUKU Club? Viwawa Clubs can now be upgraded to Level 4!